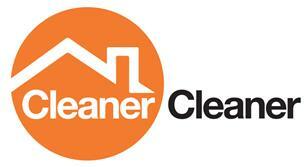 Cleaner Cleaner Ltd - Cleaning Services based in Tiptree, Essex. Cleaner Cleaner is a Tiptree based, family owned, professional cleaning company, with the highest standards and expertise in end of tenancy cleaning London and professional carpet cleaning London. We’ve been running since 2008 and despite the aggressive growth of cut-price domestic carpet cleaners in London, we’ve managed to preserve a very personal approach to every client. We have been described as the “Rolls Royce of the cleaning industry”, and we are very proud of what we do. We don’t just provide home cleaning to the highest standard; we also tailor our service to fit your exact needs, bridging the gap between a professional and affordable housekeeping service.